Brisbane and Perth-based Lepidico (ASX:LPD) is a lithium company with global interests that is focused on delivering the best possible returns to investors through exploration, development and operation of lithium assets, particularly those containing lithium-rich mica minerals. The Company's shares are traded on the Australian Securities Exchange (ASX) and also in Germany on the Frankfurt, Hamburg, Munich, Stuttgart, Xetra and Tradegate stock exchanges. 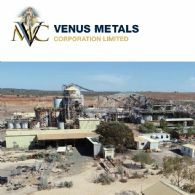 Venus Metals Corporation Limited (ASX:VMC) provides the Company&apos;s Quarterly Report for the period ending 30th September 2018. 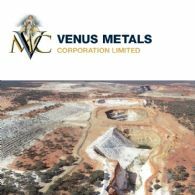 The Directors of Venus Metals Corporation Limited (ASX:VMC) are pleased to announce that they have entered into an Option Agreement with Lepidico Ltd (ASX:LPD) on terms under which Lepidico is to explore for lithium mineralisation in Lepidolite bearing pegmatites on exploration licence E57/983 located in the Murchison District in Western Australia. 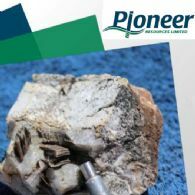 Pioneer Resources Ltd (ASX:PIO) (OTCMKTS:PIONF) is pleased to provide the Company&apos;s latest Proactive Investors Presentation titled "Targeting Key Global Demand-Driven Commodities". 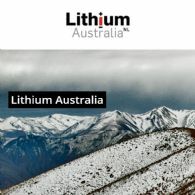 Lithium Australia (ASX:LIT) has announced plans to launch a takeover offer for Lepidico Limited (ASX:LPD). We interviewed LIT&apos;s Managing Director, Adrian Griffin to discuss this as well as other recent corporate activities at the company. 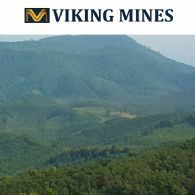 Viking Mines Limited (ASX:VKA) is pleased to provide the following update on exploration at the Reung Kiet Lithium Project in Southern Thailand. Viking has conducted orientation and reconnaissance soil sampling, rock chip sampling and mapping programs since announcing the transaction in November, 2016.